We’ve been told over and over again what to eat, drink and do to stay healthy. Whether it’s from your parents, your yoga-obsessed friend or your mortal Internet frenemy WebMD, all this advice gets exhausting, especially when all you want to do is sit on the couch eating ice cream. 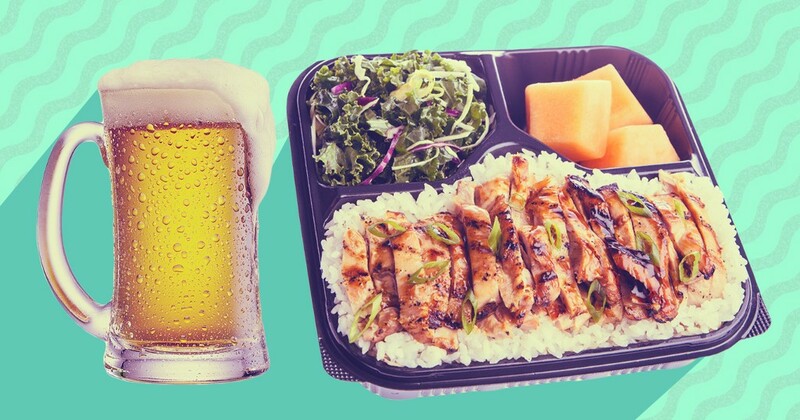 Thankfully, some of our favorite “vices” are surprisingly loaded with health benefits. 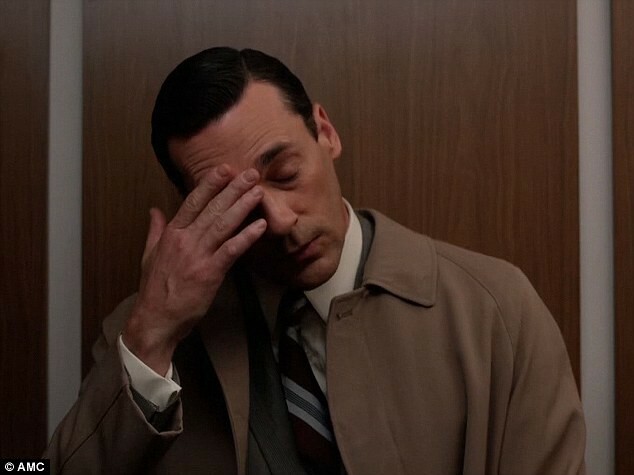 Here are nine things you should never be ashamed of indulging in. If you have a sweet tooth and love chocolate, you’re in luck—dark chocolate has a whole lot of heart benefits. 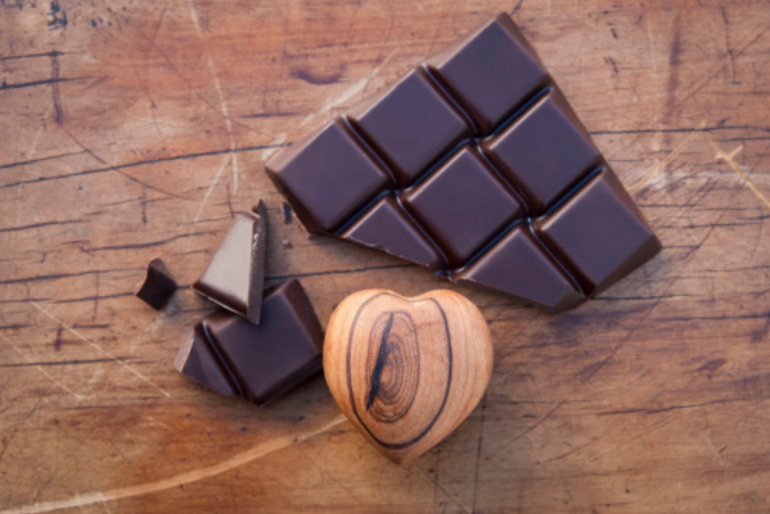 According to experts, snacking on antioxidant-rich dark chocolate lowers blood pressure, the “bad” LDL cholesterol and your overall risk for heart disease. Even milk chocolate comes with a few health benefits (albeit less than dark chocolate. Womp). One study found that people who regularly ate any kind of chocolate had up to an 11% lower risk of developing cardiovascular disease and a 23% lower risk of having a stroke, when compared to non-chocolate eaters. Countless studies prove people who cry more often are mentally stronger because they exhibit stronger emotional intelligence. 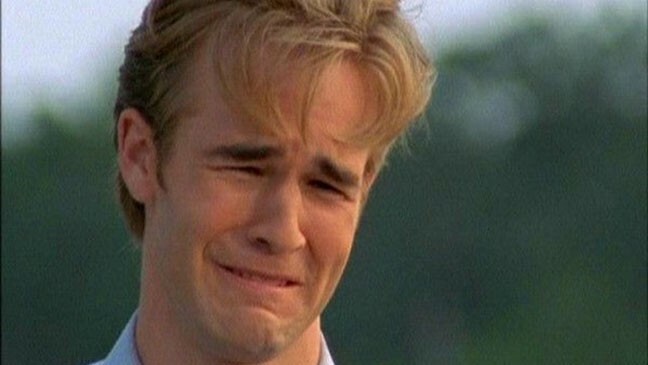 Crying is also a natural stress-reliever, which is why we feel so great after a good cry. It also lowers blood pressure and tears remove toxins from your body. So go on, cry it out. 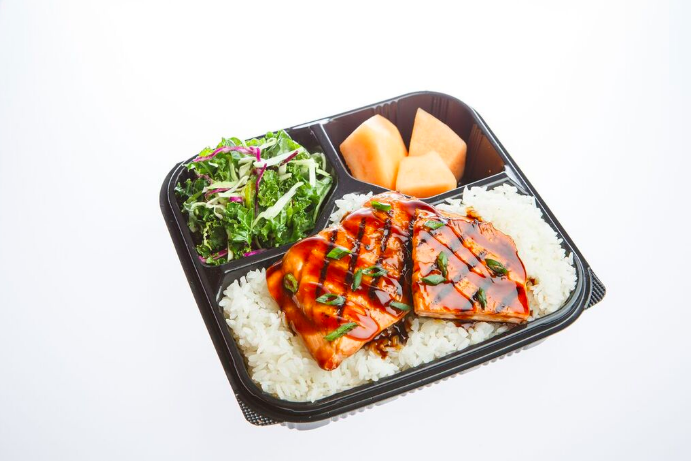 Because most of us are crazy busy (and yes, sitting in bed watching Netflix counts), we tend to eat meals that are both convenient and inexpensive. Fast food restaurants have a greasy, calorie-filled reputation, but that’s not always the truth. With the rise of diet trends like paleo and probiotic, most fast food restaurants offer plenty of healthy options. 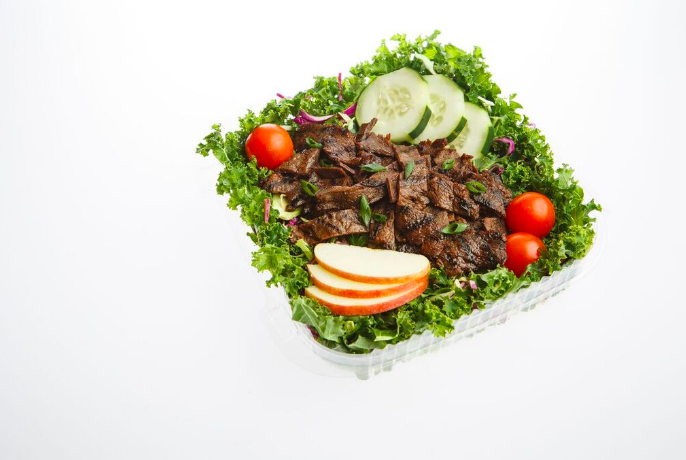 Just look at Waba Grill, which offers low calorie meals cooked fresh to order. 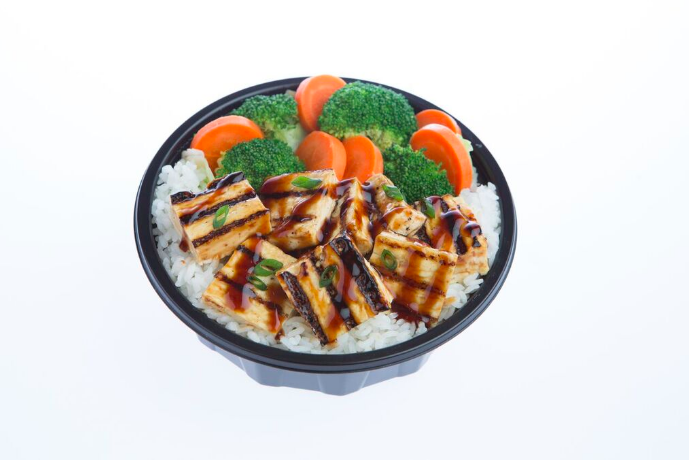 Packed with fresh vegetables, high in protein and glazed in savory teriyaki sauce, the menu is both healthy and delicious. When stress is first triggered in “fight or flight” mode, the body produces cortisol, a stress-fighting hormone that gives your immune system a short-term boost. It can also help enhance brainpower by producing chemicals called neurotrophins that strengthen the connection between neurons and the brain. That’s why you sometimes feel a sudden jolt of motivation and hyper-awareness before an interview or date. Note: Chronic stress is not healthy and can increase sugars in your blood stream, cause weight gain and interfere with learning and memory. 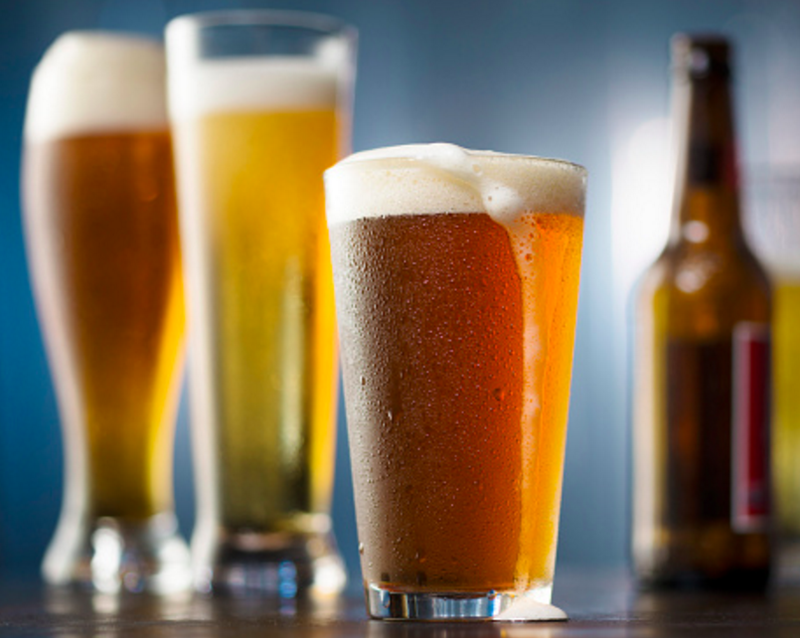 Beer is typically associated with frat parties and big bellies, but recent studies show beer consumption is associated with lowered risk of head disease, stroke and mental decline. While red wine gets all the attention for being the most “healthy” alcohol, beer packs many nutrients like magnesium, selenium and B vitamins, along with a cancer-fighting compound found in hops. In a society obsessed with sanitizing, it’s surprising to know that dirt can actually be good for you. 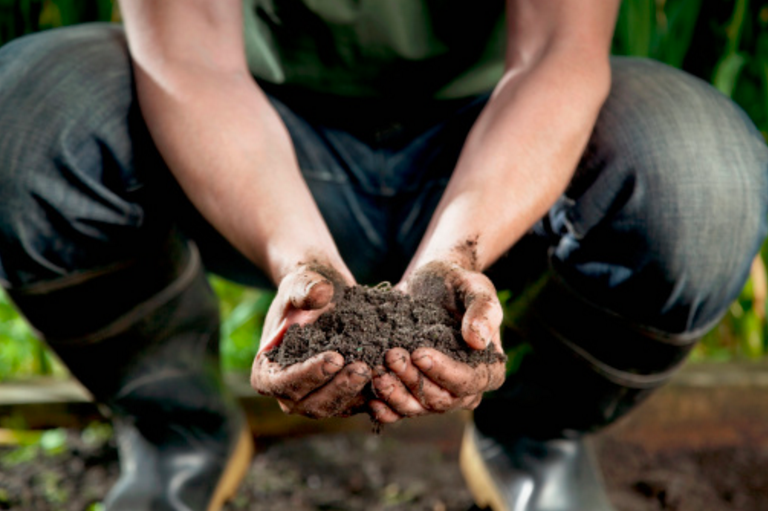 Research suggests that exposing ourselves to “good bacteria” found in soil can strengthen our immune systems and even alleviate depression symptoms. A study found that kids who grew up on farms with a dog also had fewer allergies than children who lived in a more sanitized environment. In moderation (like anything), using the Internet improves brain function by stimulating neural activation patterns. A study found this is especially true for middle-aged to older adults. Areas of the brain that were stimulated from Internet use included parts that controlled language and memory, which also improved decision making. 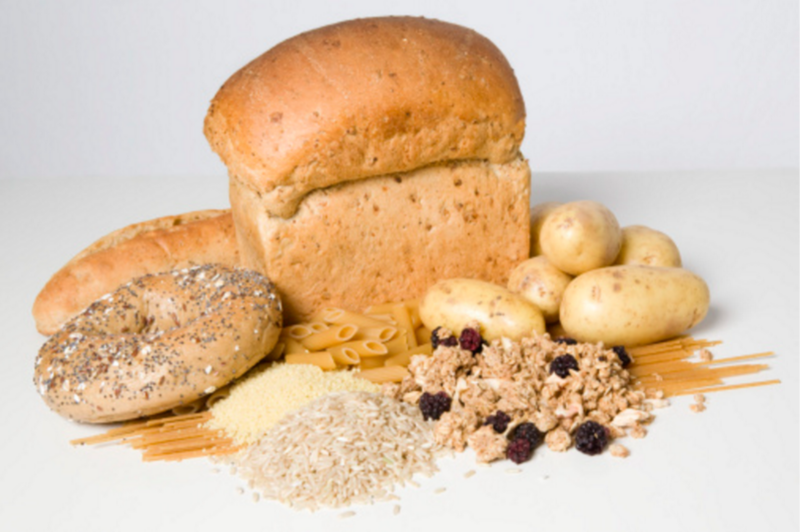 Anti-carb diet fads lead you to believe all carbs are horrible for your body. What people fail to recognize, is that some carbs are loaded with nutrients that give your body a healthy dose of energy. For example, whole fruit and legumes contain fiber, potassium and other essential nutrients. 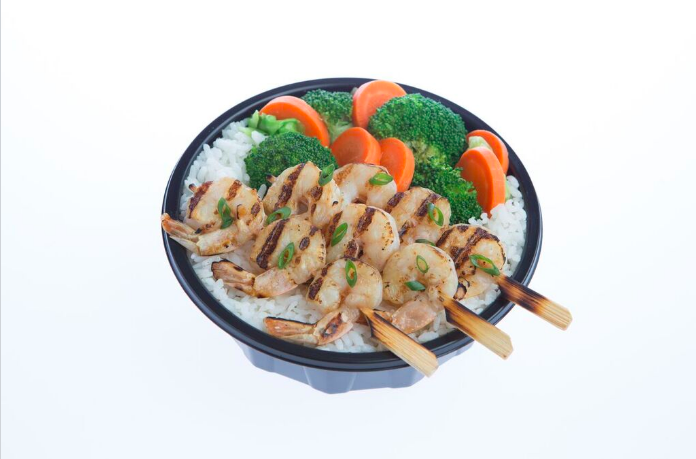 If you eat out often, make sure you’re ordering “healthy carbs,” like the plates and rice bowls at Waba Grill. 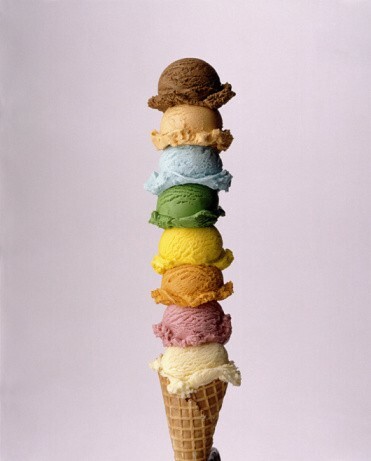 In the best news of your day—no, your lifetime—ice cream actually has health benefits. It’s a low GI food, so it keeps you satisfied and full for a long period of time. Plus, milk contains nutrients and vitamins like biotin, iodine, potassium and vitamins a, b12, D and K. Vanilla ice cream has also been shown to boost your libido because it’s rich in calcium and phosphorus, and the smell itself is an aphrodisiac.